2019 is barely beginning and it’s already been an agitated year for Twitter. 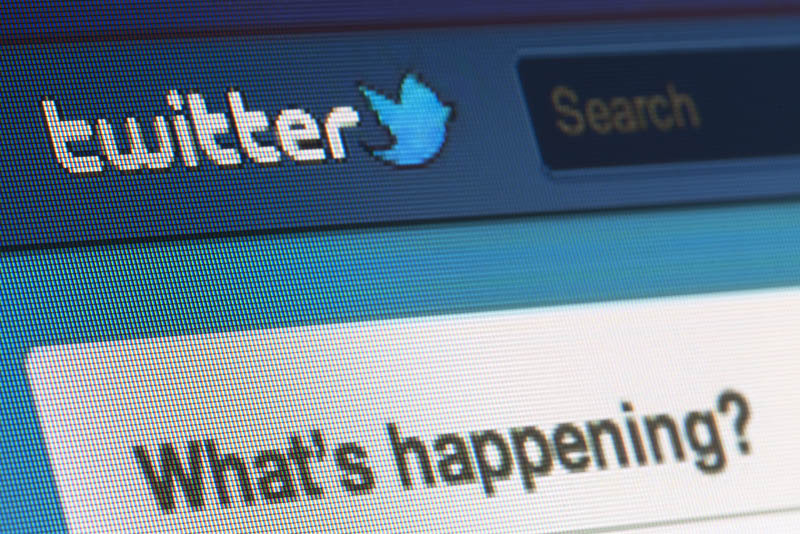 The release of Twitter 2019 Marketing Calendar came hand-in-hand with some other not so happy affairs like Youtube’s removal of automatic sharing on Twitter and a recent leakage of Android user’s private Tweets. In this article we will highlight each of these events and analyze their impact on users and the platform itself. Last January 17th Twitter announced the release of their official 2019 Marketing Calendar. This venture is a new free resource to guide marketer’s social media marketing strategies in the current year. This calendar identifies highly anticipated and popular events during the year and provides an estimate of the number of Twitter impressions that each event is expected to reach. Such predictions are based on Twitter’s internal data. The Calendar provides useful information of both traditional and more niche events. It ranges from Valentines day and Halloween to National Pizza Day or Pirate day. The idea is for marketers to use this information and take advantage of each opportunity to boost their reach (and thus, their conversions). 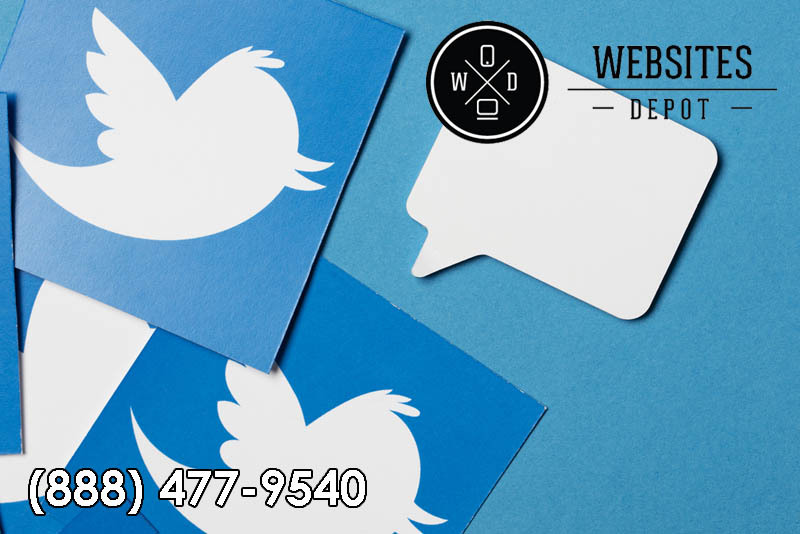 Considering the level of specification marketing has suffered in recent years, specially through social media, this is a smart move from Twitter to capitalize local businesses and all sort of general ecommerce sites. You can download the calendar by clicking here. Also on January 17th Twitter made another announcement that was not as happy as their Marketing Calendar. A bug inhibited the “Protect Your Tweets” setting to work properly for Android users, leading to an accidental reveal of private Tweets. The company admitted that the bug has been affecting users since November 3rd 2014 and wasn’t fixed until last January 14th. The setting was disabled for some specific users that made some specific changes in their accounts like changing their associated email addresses. The bug did not affect iOS and desktop users. The “Protect your Tweets” setting was turned back if it was disabled for Android users. To date Twitter can’t still confirm how many accounts were affected. The company suggested Android users to verify if their tweets were protected and declared that measures are being put in place to prevent similar incidents to happen in a future. In an unexpected and controversial move, YouTube will be removing that ability to automatically share videos on Twitter when they are published. This measure will take place on January 31st and will remove the possibility of automatically share videos on Twitter after they are published. Google already notified users about this action by email, saying: “We’re writing to let you know of an update that may impact you. After January 31st, the ability to automatically post YouTube activity (uploads, liked videos, etc.) on Twitter and Google+ will no longer be available”. YouTube is also removing automatic sharing on Google+ as well. However, considering that G+ will be shut down soon, it will not affect as many people as Twitter’s users (69 million only in the USA). G+ is disappearing after a major data breach that was discovered on March 2018. And even though it somehow connects with the “Protect Your Tweets” leakage, it’s very unlikely that’s the reason for YouTube to remove the automatic sharing on Twitter. Everything suggests that this change is made to promote more manual video sharing. YouTube claims that sharing links to videos is better if they go along with custom messages. “We’ve found that sharing these actions with a custom message (instead of through automatically generated posts) provides a better experience for the sharer and their followers on other social networks”. Although automatic sharing will be removed next January 31st, YouTube users will still be able to use the ‘Share’ button to share their videos on Twitter. Youtube Creator Studio users will also be able to use an option that will enable them to share on social networks/platforms immediately after they upload a new video correctly. YouTube Settings > Connected apps > “Share your public activity to Twitter”. Creator Studio, where the option to automatically share videos on Google+ and Twitter after upload will be gone. However, users will still be able to add a link to their Twitter profile going to to Channel > About tab > Customize channel > Links. YouTube also declared that they will not remove the possibility to add social media links to channel banners. Websites Depot is a boutique Digital Marketing Agency located in Silverlake. We provide tailored Social Media Marketing strategies for all sort of businesses, with optimal results. Call us at (888) 477-9540 to make a consultation with our experts.